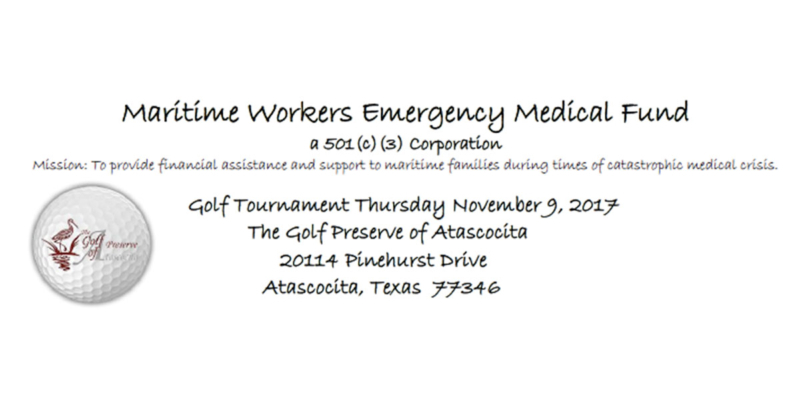 Houston, Texas- The Maritime Workers Emergency Medical Fund, an industry non-profit group formed to assist maritime families alleviate financial stress during times of medical crisis held their third annual golf tournament Thursday, November 9, 2017. Fund President Stephen Garifalos with BNSF Logistics said, “The Fund Board of Directors are very excited to report a successful tournament despite the challenge presented by the recent hurricane that inflicted massive damage on southeast Texas.” “Maritime companies still came out and enjoyed the beautiful weather at Atascocita Golf Club to support a great cause,” added Garifalos. The annual golf tournament is one of two fundraisers the group Board schedules per year. The volunteer Board is comprised of industry leaders including; Clay Woodgate, SCAFOM – Rux Holdings, Jeff Hakala, retired Ceres Gulf Inc., Ernest Bezdek, Port of Beaumont, Ed Bastian, BBC Chartering USA, LLC, Leah Martinez, Intermarine LLC and Alan Robb, ILA South Atlantic and Gulf Coast District. 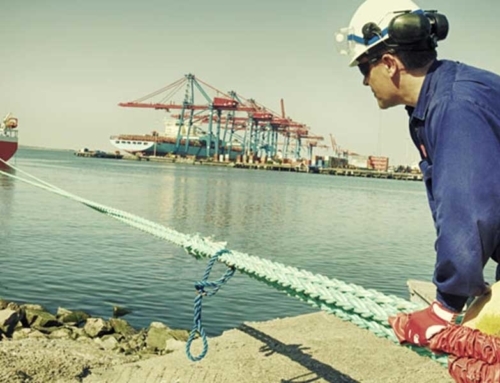 The fund has been in existence for qualified maritime industry employees with medical related expenses since 2014. “Since 2015, five maritime families have received help with medical bills,” said Garifalos. assist individuals in need. 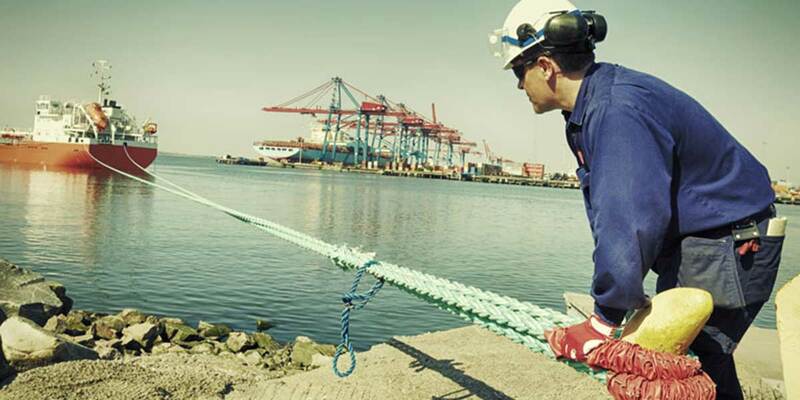 The fund accepts completed applications for assistance from maritime employees of the Texas Gulf Coast. The form for assistance, and the instructions on how to apply can be found on the organization website. Companies and individuals can support the 501(C)(3) organization by visiting the website at https://squareup.com/store/maritime-workers-emergency-medical-fund or they can mail donations to the organization address below.